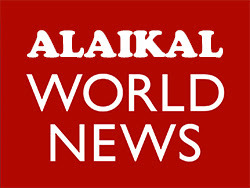 Alaikaltv: Todays World News 22.01.2014. By. K.S.Thurai. Todays World News 22.01.2014. By. K.S.Thurai.